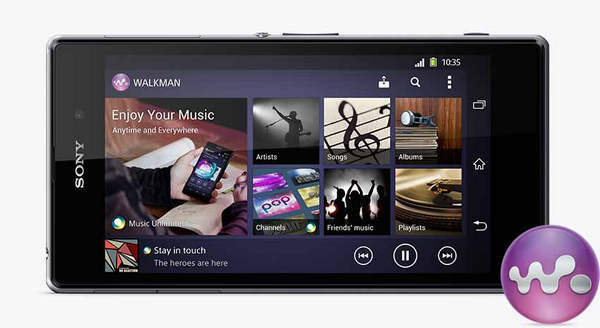 How to Sync Spotify Music to Walkman MP3 Player? "Can anyone please help? I am not technically savvy and am having difficulty finding out how to sync my Spotify music onto my Sony Walkman. Sony have said I cannot transfer the music directly from Spotify onto my Walkman. Not sure how to do this though and have been trying for hours..." --joleneb. When you think of an online music service nowadays, Spotify is probably the first that come to mind, and for good reason. Being able to create, share playlists and take all of your playlists anywhere, is something that we couldn't live without. However, Spotify never provides an option or way to directly download Spotify music/ playlist for transferring to any portable MP3 player, including Sony's Walkman. There have always been ways to download Spotify music from Spotify music to local computer for syncing to Walkman player. 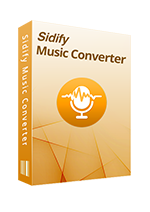 Here we'll suggest you try Sidify Music Converter for Spotify, a professional and unique DRM Audio Converter that enables you easily bypass DRM from Spotify songs/ playlist to unprotected audio formats, like MP3, AAC, WAV and FLAC. What's more? This awesome tool can also keep the best output audio quality and retain the ID3 tags & metadata, including title, artwork, artist, album, track number and cover art, etc. 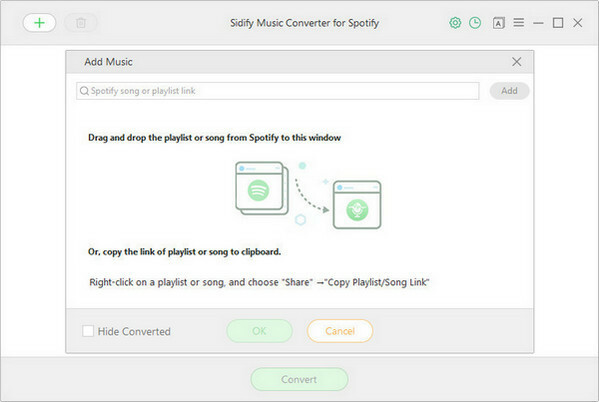 In the following guide, we would convert Spotify music to plain MP3 format with Windows version of Sidify Music Converter as an example. Step 1. 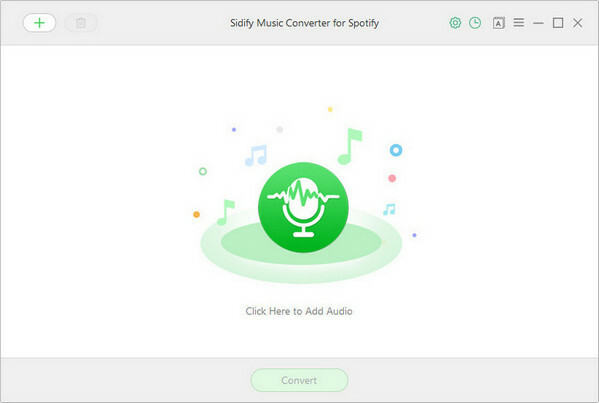 Import Music from Spotify to Sidify: Launch the Sidify program and Spotify will be opened automatically. Then click" " icon or "Click here to add Audio" to import Spotify music. Step 2. 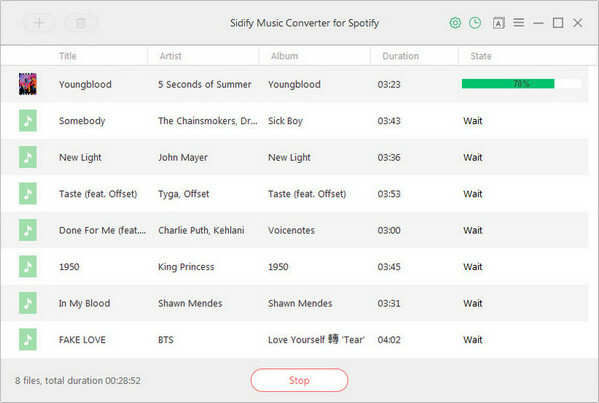 Drag & drop a song link or Playlist link from Spotify to Spotify Music converter. Step 3. Once added the music successfully, you can click setting button to change the basic parameters (Including Output format, Output quality and Conversion Mode, etc). Here you can choose format as MP3, AAC, FLAC or WAV and adjust output quality up to 320 kbps. Step 3. 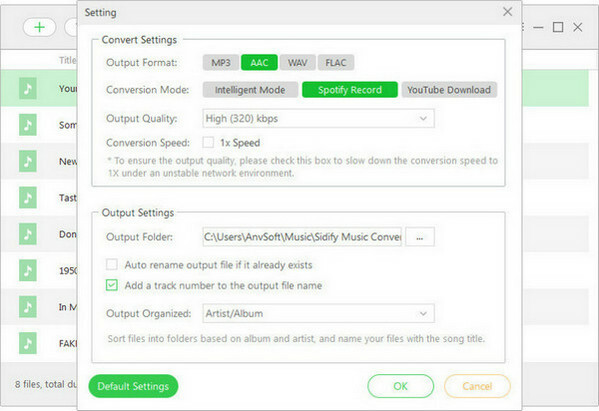 Click "Convert" button to remove DRM and download Spotify music to plain format without loss of any quality. Step 4. After conversion, you can click button to easily find the downloaded MP3/AAC/FLAC/WAV file in the top right corner. 1.Connect the Sony Walkman to the computer with the device’s USB cable. 2.Click “Start” and “Computer.” Double-click the Walkman icon in the "Devices with Removable Storage" pane and then open the "Storage Media" folder. You'll notice a variety of folders, including Music, video and pictures. 3. Navigate to the folder containing the converted Spotify songs you want to transfer to the device. 4. Select your preferred songs and drag them to the Music folder in the Windows Explorer window. 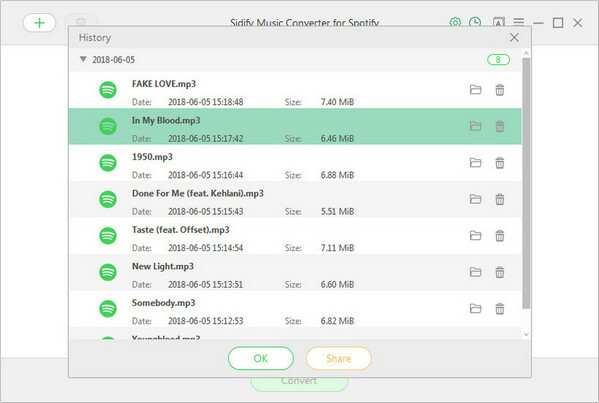 Note: The free trial version of Sidify music converter for Spotify enables us to convert first 3-minute audio files for sample testing, you can unlock the time limitation by purchasing the full version.